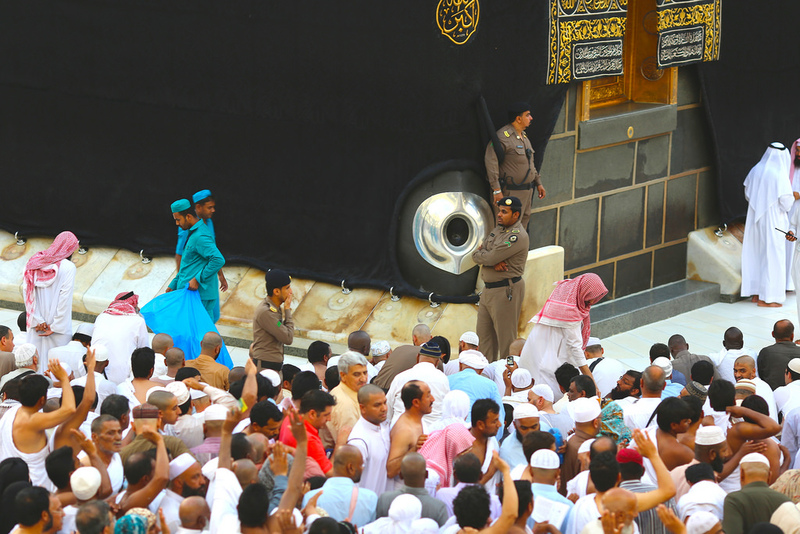 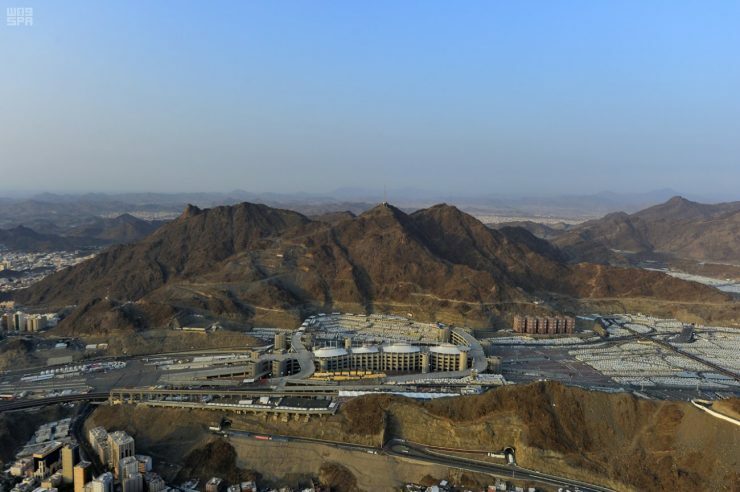 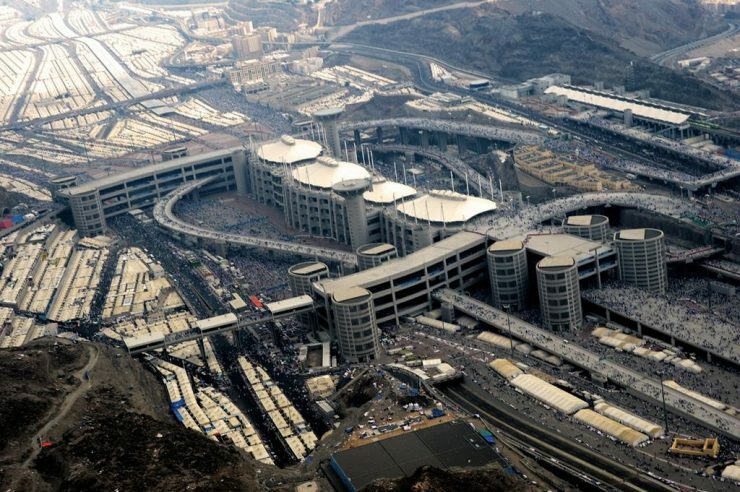 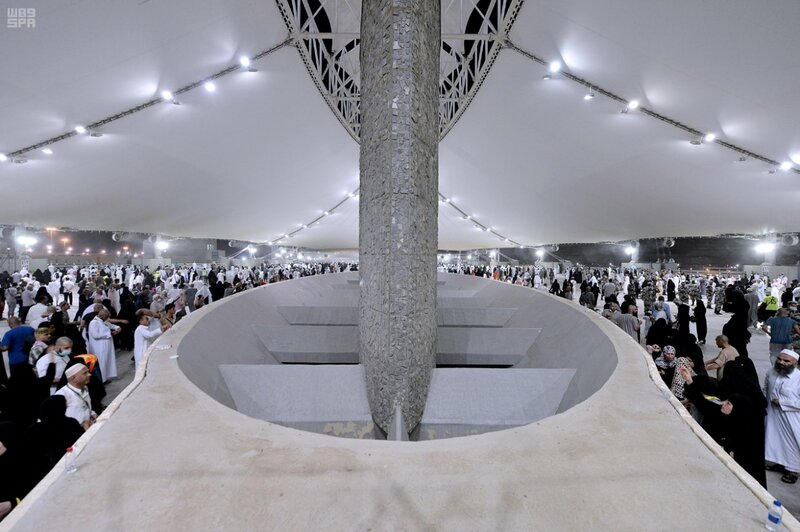 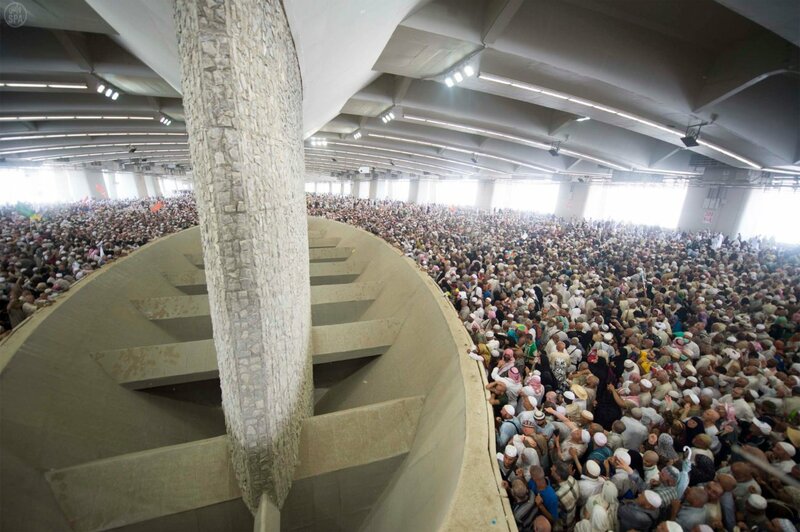 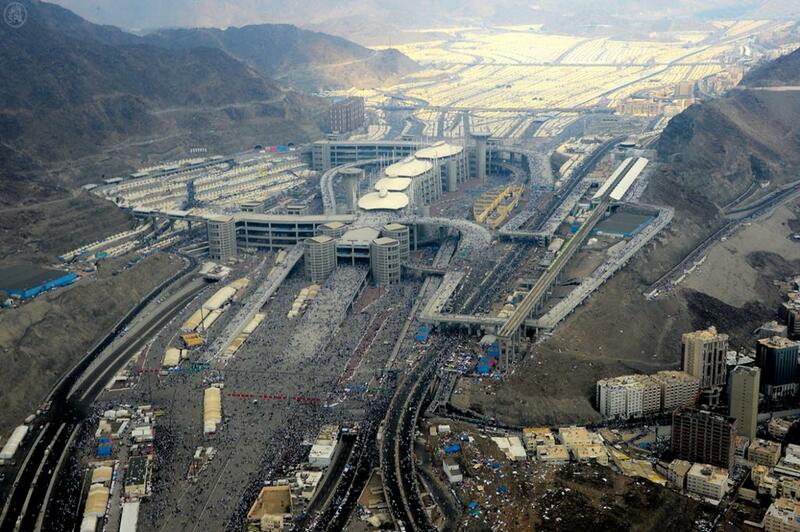 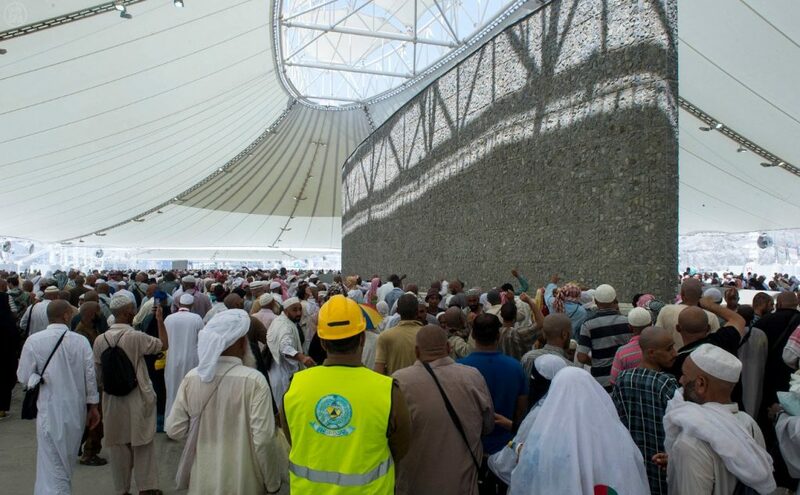 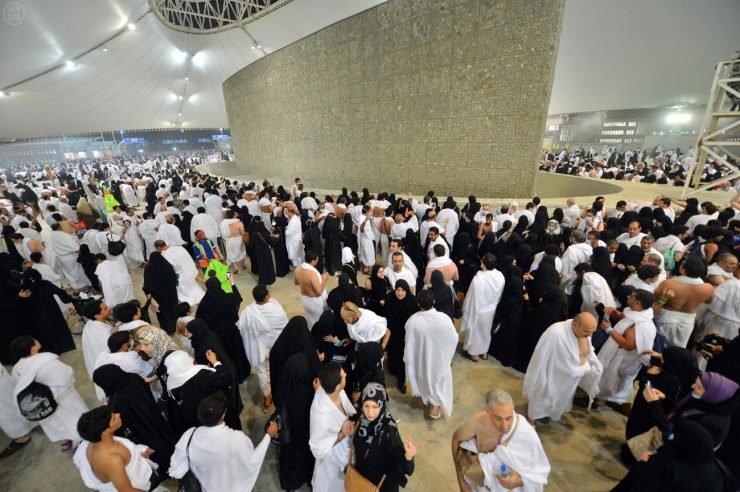 The Jamarat (Arabic: الجمرات‎‎) are three stone structures situated in Mina, which symbolically represent the locations where Shaytan repeatedly attempted to dissuade the Prophet Ibrahim عليه السلام from carrying out the command of Allah. These structures are pelted by pilgrims with small pebbles during the days of Hajj as part of a ritual known as Rami al-Jamarat, which commemorates the actions of Ibrahim عليه السلام. Wadi Uranah (Arabic: وادي عرنة) is a valley situated just outside the boundary of Arafat, next to Masjid al-Namirah, where the Prophet ﷺ delivered the Final Sermon during his Farewell Pilgrimage.